FULL INFORMATION FOR BOTH RACERS AND SPECTATORS AVAILABLE ON THE EVENT PAGE. 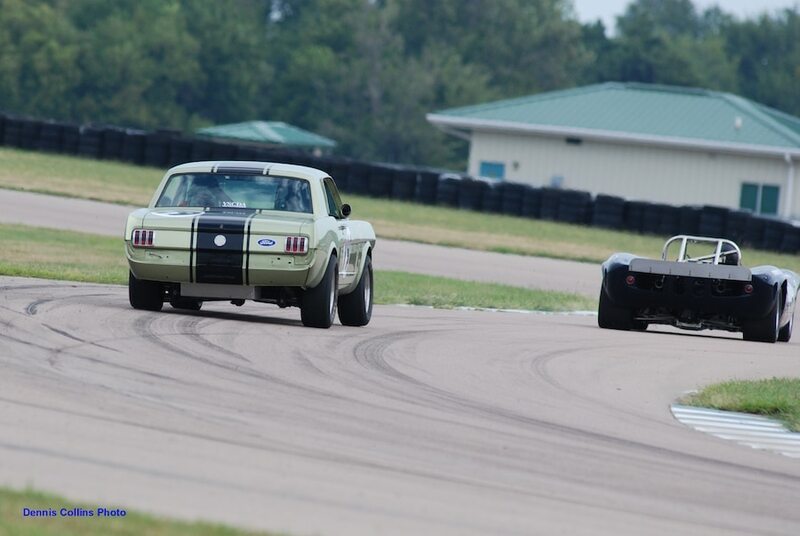 Heartland Vintage Racing will be returning to our original “home track” in 2017, when we go vintage racing at Heartland Park Topeka (HPT) on November 4-5, 2017. The facility has undergone a complete resurfacing, and if you’ve been as anxious as we are to try it out…here’s your chance! We will be holding the event in conjunction with our friends from the National Auto Sport Association (NASA) Central Region, so there will be plenty of racing action both days. Registration is open now for racers, and all the information on how to get signed up to race is on the event page. 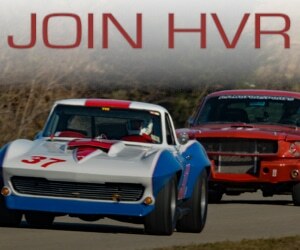 We want to fill the fields with as many old racing machines as possible, so please come join us! The multi-purpose racing facility, which held it’s first race in 1989, has become embroiled in controversy in recent months, even temporarily closing before new management was brought in. Heartland Vintage Racing has high hopes for this new group, as HPT is a great track with nice amenities and a lot of fun to race on. 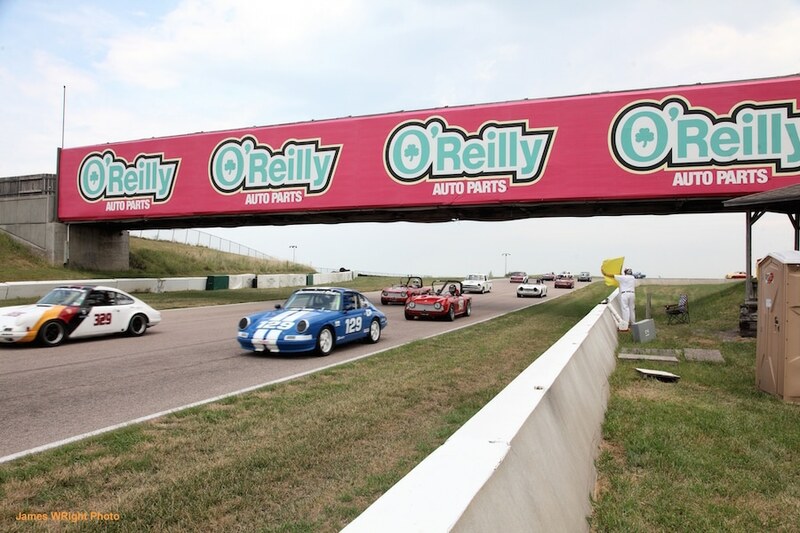 Of course spectators are welcome, and will be treated to not only vintage cars but to modern road racing as well, with NASA hosting a wide variety of competition classes. Admission for spectators is FREE. And if you’ve ever had the itch to get a little track time with your car, there are a number of novice classes plus basic (and inexpensive) HyperDrive sessions where you can take a few laps in your street car with the help of an instructor. Visit the NASA event page for more info.  Heartland Vintage Racing couldn’t have accomplished this without NASA, and we want to sincerely thank Central Region Director Matt Rivard for his assistance and support. Copyright © Heartland Vintage Racing. Powered by WordPress. Live Wire Series Theme by .